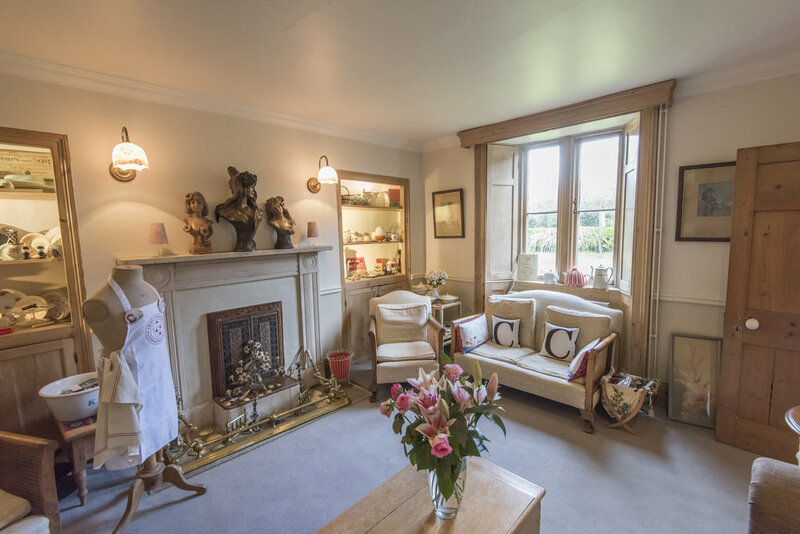 Fosse Farmhouse sits in Outstanding Natural Beauty. 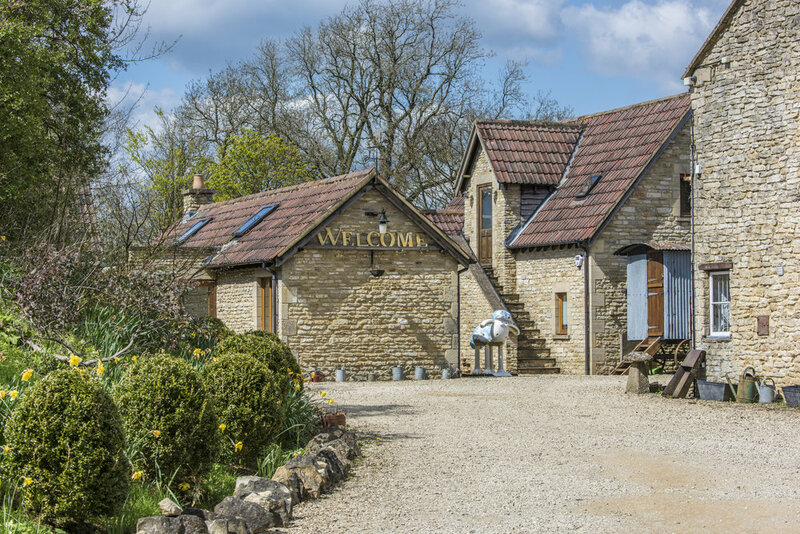 Fosse farmhouse has been shortlisted for another prestigious industry Award in 2018. Following on the heels of the 2018 AA Best B&B story Award that Fosse Farmhouse won the 2018 Eviivo awards are the Gold standard of the hospitality industry. It's a highly competitive field with stiff competition so fingers crossed that we can win with our incredible Japanese Anime connection which makes us very quirky indeed! We're on BBC News Japan! 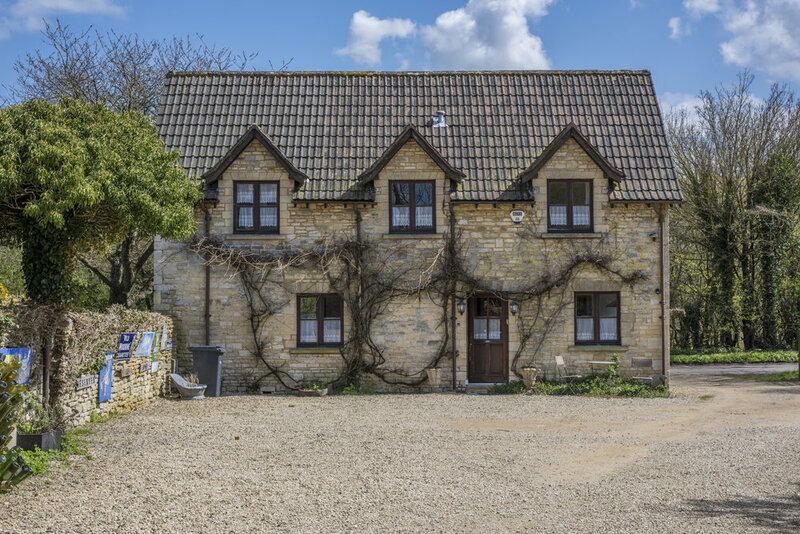 Fosse Farmhouse is on The Lonely Planet! Caron Cooper is the owner of Fosse Farmhouse. Caron has been a huge lover of antiques. 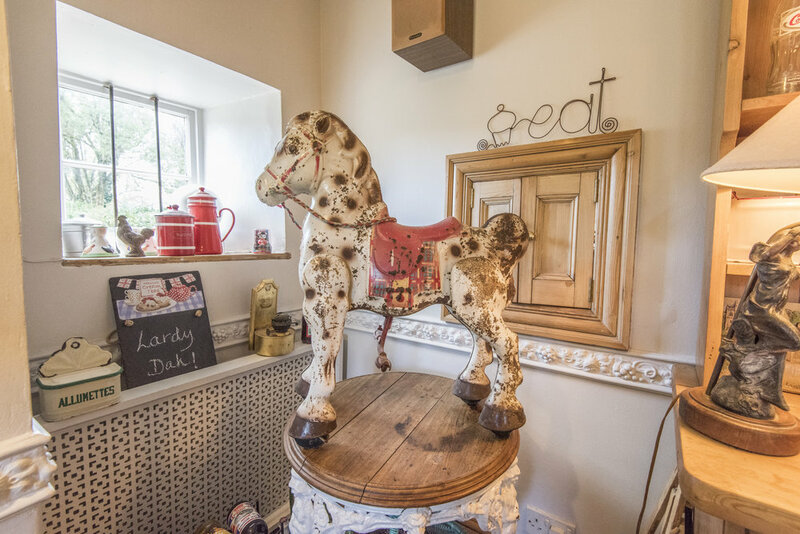 From the age of sixteen, she has been dealing in vintage kitchen decorative items and French Brocante. When she purchased a single home built in the 1700s, it was old, rundown and rather beat up. 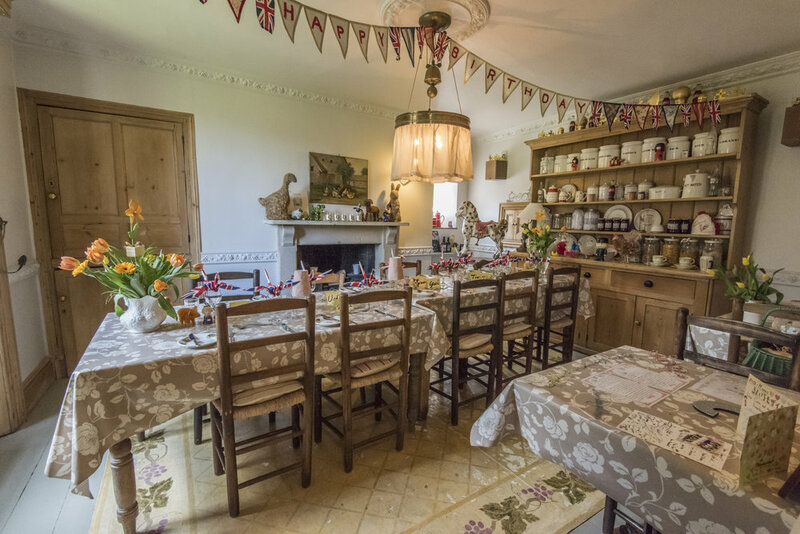 Caron became determined to fix up the house and 28 years later, Fosse Farmhouse is now a well-established Bed and Breakfast.